This entry was posted in Monsters, Weirdness and tagged ghoul, living dead, los muertos, Romero, zombie. Considering where modern zombie movies (and horror in general) have gone, this movie is pretty tame. You could watch it and have no worries. 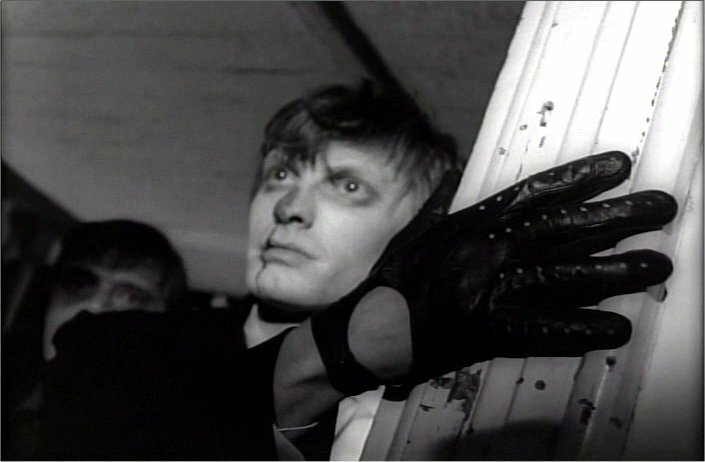 If you can tolerate Gary Oldman vomiting up blood in Bram Stoker’s Dracula, you can handle Night of the Living Dead.